Founded in 1928 to conserve endangered species and educate the community, Hoyt Arboretum encompasses 187 ridge-top acres, accessible by trails covering 12 miles. 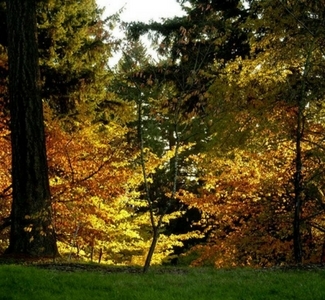 A place of beauty and serenity in all seasons, the Arboretum is easily accessible from anywhere in the metropolitan area, by car, bus or the MAX light rail. You will also find parking, restroom facilities, ADA accessible trails and ADA parking at or near the Visitor Center.